The end of the year is fast approaching so it's that time to start reflecting on how it was. For me, this means going to my Goodreads page and checking on how my reading challenge for 2016 went (I smashed it!) and so after looking back on what I've read this year hear are the top 3 books I've enjoyed reading the most. If you haven't already checked out my review, you definitely should do here as I gave it a well deserved 10/10. This is probably the book I enjoyed reading the most this year. It focuses on Jack Sparks as he is researching his latest book which is all about the paranormal. 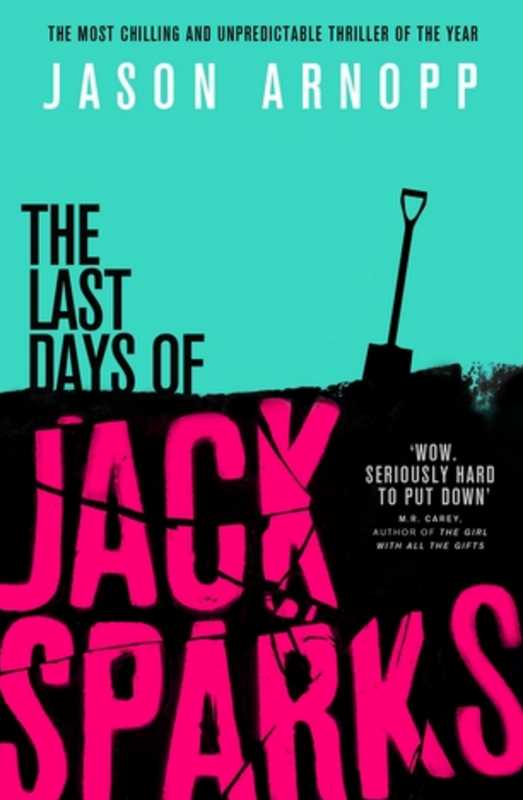 Jack Sparks is bit of an arrogant prick and actually dies whilst researching this book. The Last Days of Jack Sparks is equal parts hilarious and chilling, and I read it at a time when I was very into paranormal horror and this did not dissapoint. I could not put this down and everyone I know who has read this enjoyed it a lot as well so I never worry about recommending this to people. I loved Fangirl. It is sweet, relatable and a very enjoyable read. This was also the first book I've read by Rainbow Rowell after hearing about her all over the BookTube world and it is actually the first book that made me really want to get involved in the YA community and start my book blog so for me this is also an emotional pick as well. Fangirl is all about Cath who is a twin as she travels away from home for the first time to attend college. She has to deal with the pressures of being alone for the first time, her twin trying to seek independence, anxiety, college work and everything else that comes with being away from home at college. 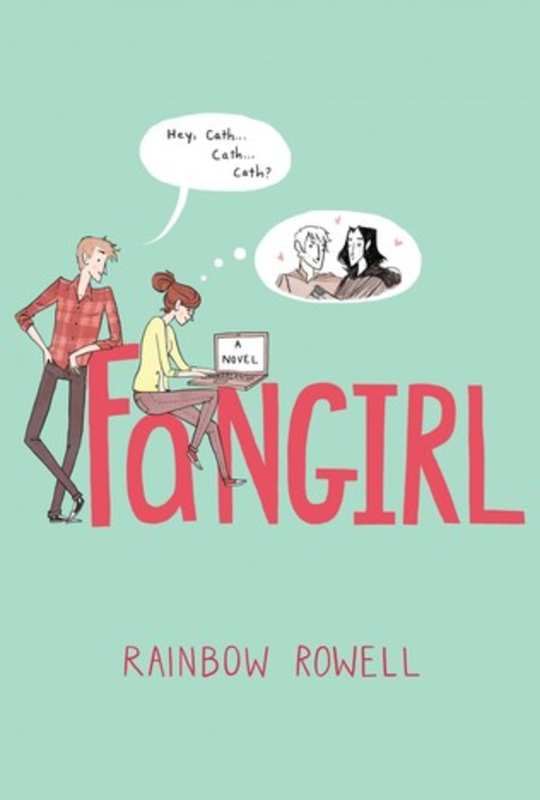 Fangirl is a perfect contemporary read and I can't wait to read more Rainbow Rowell in 2017. Check out my review of Fangirl here. 2016 for me was the year I mostly read YA because it's what I enjoy the most but The Assistants, an adult fiction book broke the mold for me! 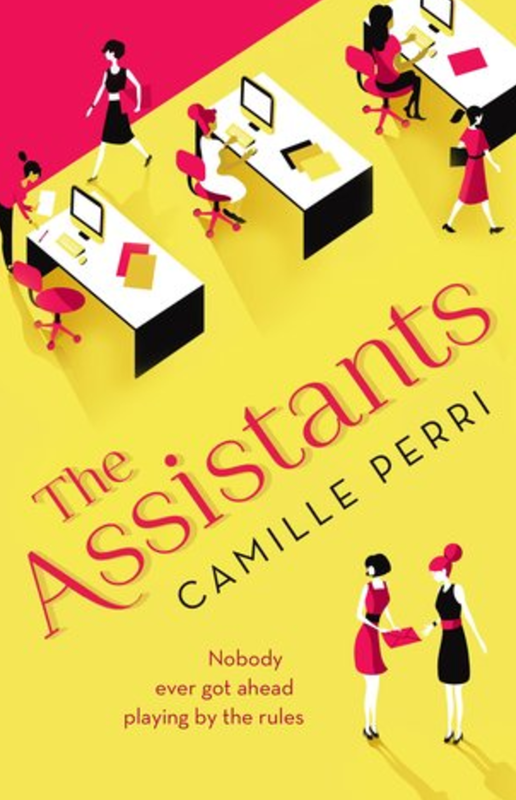 The Assistants follows Emma, a 30 year old assistant to a media tycoon, think Rupert Murdoch type person and you get the picture of who she is working for. After an incident where her boss wanted to travel first class with no one else in the cabin but does not want to pay for this privilege, Emma ends up with a cheque for $20,000 which accidentally turns into an embezzlement scam. I found this book such an easy and enjoyable read and as someone who has been at the bottom of the work food chain this was also very relatable. For any YA fans who fancy trying some more adult fiction I definitely recommend this as it's such a nice easy read. I have nothing to write for my conclusion paragraph other than to end it on a cliche question, what was your favourite 3 books you read in 2016?